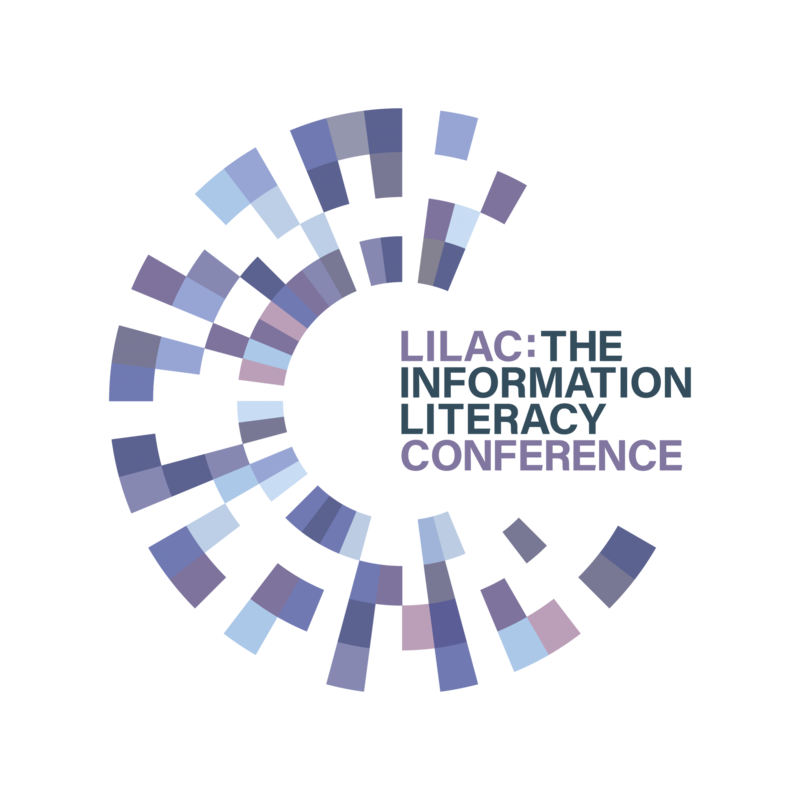 The European Conference on Information Literacy (ECIL) has issued a call for papers for its 7th annual conference, on the theme of Information Literacy in a Post-Truth Era. The conference will be co-organized and hosted by University of Bamberg from 21-24 September 2020, in Bamberg, Germany. ECIL is an annual conference organized by the Department of Information Management of Hacettepe University and Department of Information and Communication Sciences of Zagreb University. 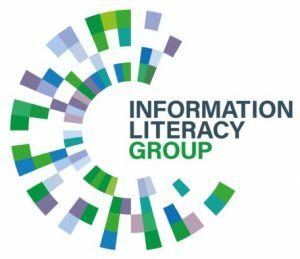 ECIL aims to bring together researchers, information professionals, media specialists, educators, policy makers and all other related parties from around the world to exchange knowledge and experience and discuss recent developments and current challenges in both theory and practice. The conference is composed of several types of contributions, such as full papers, posters, PechaKucha, best practices, workshops, panels and invited talks. Abstracts should be submitted no later than 15th January 2020. For more information on submission guidelines and for who to contact, please follow the link to the ECIL 2020 website.